Global gaming and lottery supplier International Game Technology Plc (IGT) is in full-year 2018 likely to increase its net debt to a figure equal to 4.6x annual earnings before interest, taxation, depreciation and amortisation (EBITDA), from 4.4x earnings in 2017. 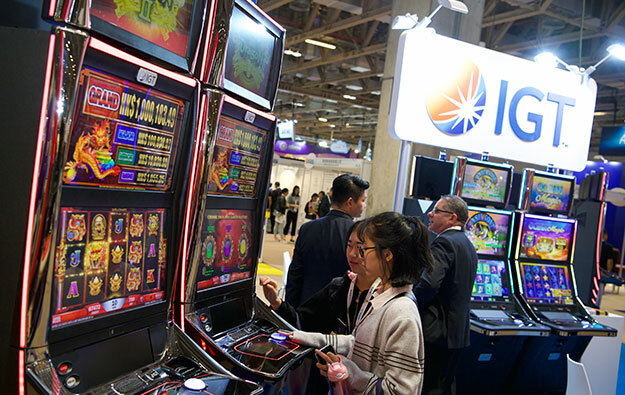 In cash terms that would push IGT’s 2018 net debt to US$7.88 billion, said a Wednesday note from Union Gaming Securities LLC. IGT’s net debt was nearly US$7.32 billion as of December 31, according to the group’s fourth-quarter and full-year results published earlier this month. The latter was a reference to an Italian lottery concession requiring a capital commitment from IGT. Mr DeCree noted that while IGT’s management had indicated group capital expenditure in 2018 would be US$575 million to US$625 million – “a bit higher” than the approximately US$500 million the brokerage had factored in its economic modelling for the company – there was some room for “earnings upside”.